Do you find buying gifts for women in your life difficult? 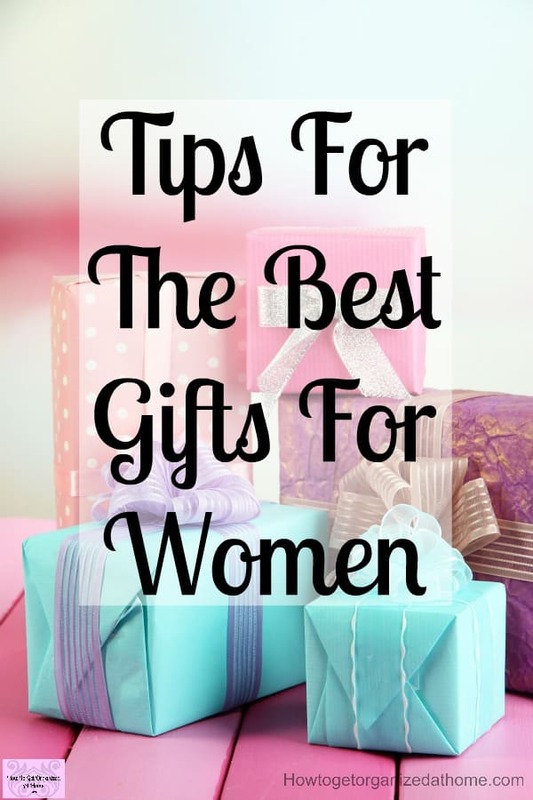 Here you will find some great gift ideas for women that you will love! You are not alone, buying gifts for other people must be one of the most stressful tasks that you have to undertake! You want to buy something great, but within budget, it gets way too complicated, way to fast! Take your time, planning is one of the most important part of gift shopping! If you rush the process, chances of picking the perfect gift is pretty slim! Jewelry is a great choice for a gift as long as you know what that person likes, what they don’t like and it fits your budget! A Heart shaped necklace, elegant and very beautiful and blue. Jewelry is personable, so remember to consider the woman you are buying for and not just what you like and dislike. A crystal magnetic bracelet will help with some medical conditions but also look beautiful too! There is nothing more beautiful than a necklace with a name! A smart fashion watch that connects to your phone via Bluetooth might be perfect for that busy woman in your life. A Mother and daughter necklace, I think these are beautiful. For those women that love all things stationery! For me, there is nothing better than opening stationery, I just love pens, paper and all things stationery! Morning mug, it changes colour as you add the hot water, I find these fascinating to watch. A colouring book created for adults! it is surprising how therapeutic this activity is. 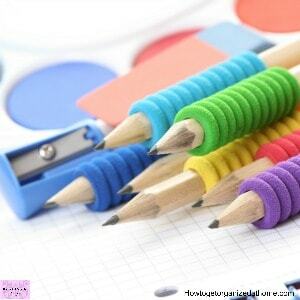 If you are getting books, you need coloured pencils to go with them. If you have a stationery addiction, this leather-bound notebook will be perfect. Think about the person receiving the gift, are they stationery addicts? 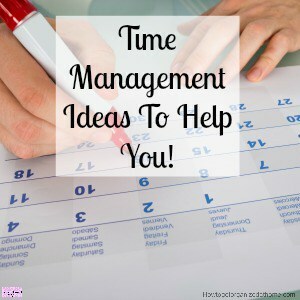 If you are looking to help the women in your life organize their time then a planner is a great solution. 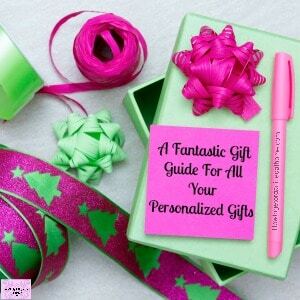 Planning helps to organize your life and the gift of a planner is a thoughtful gift, but make sure you choose the right one, there are lots of different styles, there is not one style fits all in the planning world. Always think carefully before giving anyone a risky gift! 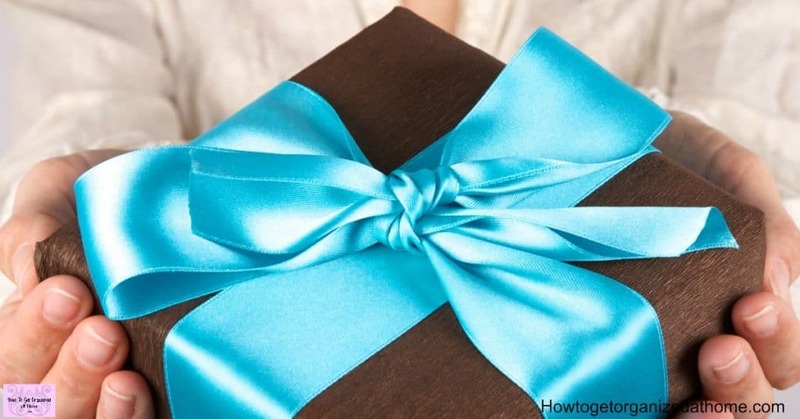 You really need to know the person and you might want to think twice before giving one of these risky gifts! 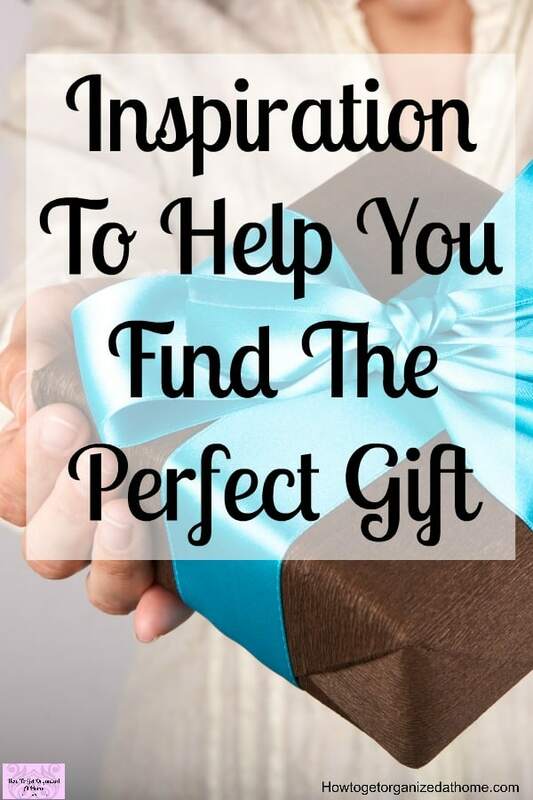 If you are truly stuck for an idea, then a gift card could be the perfect solution. You can buy a physical gift card, but it is also possible to buy a gift card that arrives via email, making it easier for the last-minute gift. If you are looking for a female co-worker, then these gifts might just hit the mark. The gift for the women who have everything, a gift of nothing, I would be very careful with this gift! Think long and hard before choosing this option! If you are thinking about these types of gifts always make sure you have other gifts too! They are practical, but sometimes it’s a good idea to get something just for them too! For the DIY’s out there these pink tools might just be the perfect gift, with this gift the company gives to a breast cancer charity with every purchase! An electric wine bottle opener, a handy tool to have around the house! An Infuser water bottle to help with hydration and makes water taste even better! A running machine is a great gift, it’s good to get exercise but not everyone will love it! If you are going for something more personal think about what the person likes and what they need first! Motivation is sometimes just what we need! You can organize your home and life with a planner! Grab my 2019 planner here! Something small but says it all! Looking for the perfect tote bag, then you need to look at these, you can choose the letter on the bag too! I love tote bags, they are so versatile and stylish. There is nothing better than taking out some time just for yourself! Having those moments where you can just be you is so important! 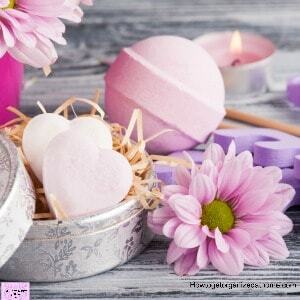 Relaxing in the bath is a popular relaxation technique and using these bath bombs making it even more luxurious. These bath booms are fun being minions themed too! A gift basket with a spa theme sounds like a perfect combination to enjoy, it’s simple but can be very personal too! Every woman loves beauty, to look and feel special is an important part of being a woman! A pretty make up bag or pencil case, both are options for this set of three bags. Hand and body lotion makes the perfect gift but, be sure to find out the best option for the person first. Only the best hand cream you can buy! When it comes to buying gifts for women it is important that you think outside the box, think about the person too; what are their likes and dislikes, it is not about finding something you like, but finding something they will want. If you are looking for gifts for women it is important that you are fully aware of the wants and the needs of the women in question. Remember it is important to stick to a budget and that means you know exactly how much you have to spend on the gift for the woman in question. Never go over budget as this can have a negative impact on your financial situation. Enjoy the experience, shopping for a gift shouldn’t be seen as a chore but a way to show you just how much you love them! 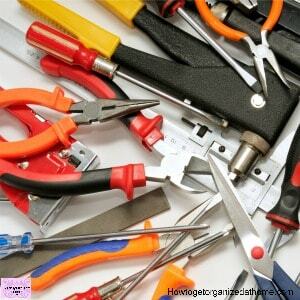 if a woman is into DIY she needs proper power tools! But they can be pink too! Of all these thoughtful gifts for women, the jewelry heart necklace is my favorite! All women I know tend to love jewelry! A thoughtful and well-written review. Kudos!